This room is a crowd pleaser. Apart from minimalist and contemporary kitchens, our nation adores a Hamptons style kitchen. We love its calm elegance and classic coastal appearance. We can’t resist its sophisticated beauty. A Hamptons style kitchen always features any tile or a marble slab splashback, as long as it looks luxurious. In this house, the designers dared to do something different. They arranged small Carrara marble tiles in a herringbone pattern. Viola! They created a splashback that steals everybody’s attention. 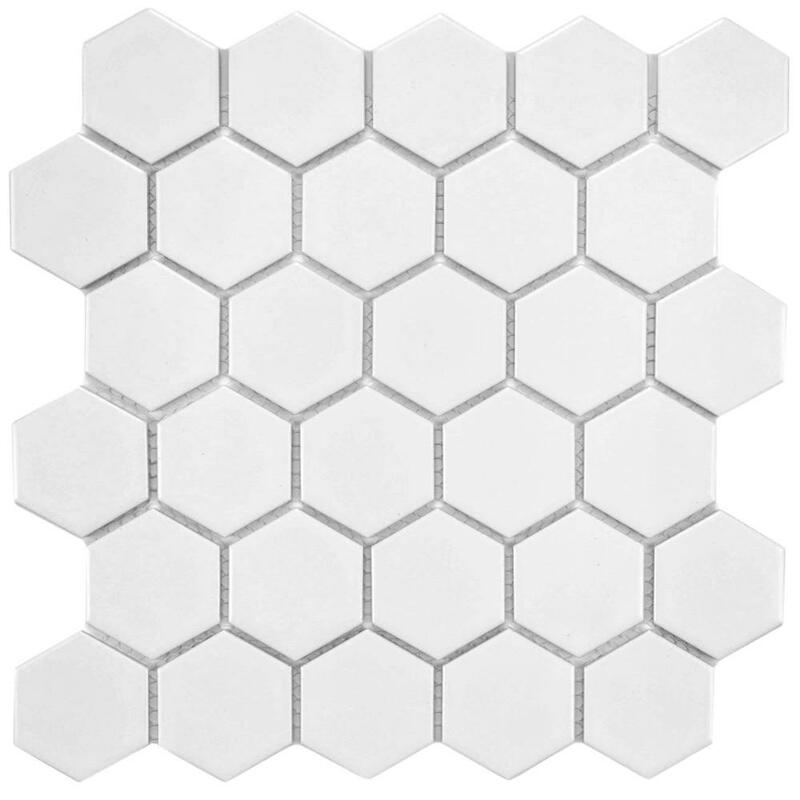 Tip: Do not be afraid to use modern tile shapes. 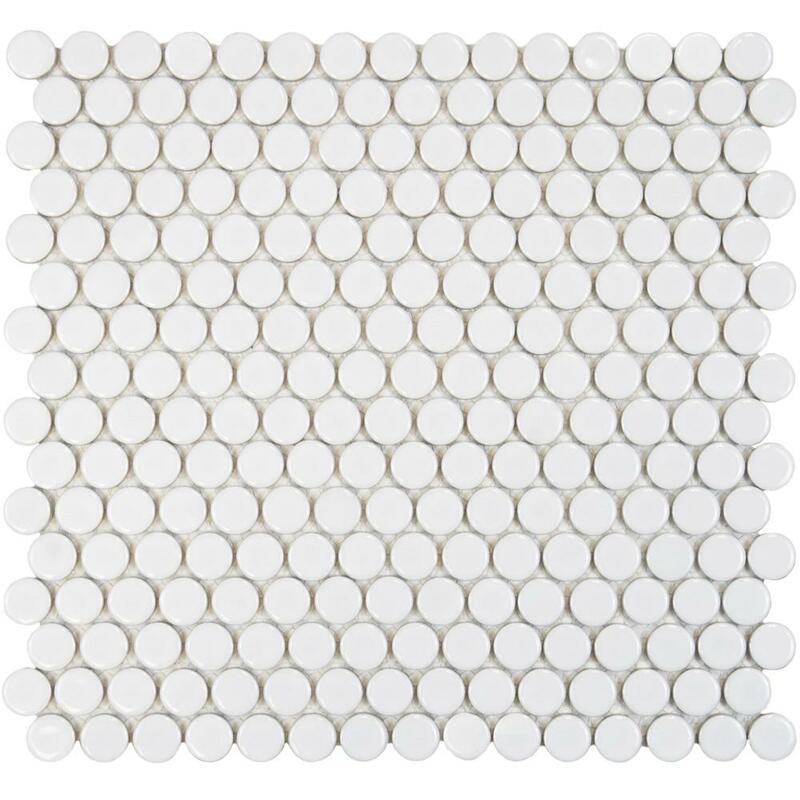 Try hexagon or penny mosaic tiles (shown below). For the benchtop, the designers used a white granite with grey specks. It’s gorgeous and it matches with the Carrara marble splashback. When it comes to function, granite is one of the most durable stone used as countertop. It’s heat resistant. It won’t scratch, it’s low maintenance, and it never fades. Above all, granite slabs are not too expensive. Clashing with the modern splashback is the 18th Century shaker cabinets. This type of cabinetry is a major element of a Hamptons style kitchen. It’s simple, yet it’s durable and functional. In this kitchen, the designers custom-built the cabinets with doors that flush next to each other. Then, they coated it with semi-gloss white paint. They also screwed ornate handles on each door. Light wood floors and white cabinets are an interesting combination. The floors complement the cabinetry, and the cabinets come to life. Timber also fills this kitchen with warmth. Tip: The floors and the cabinetry are both big-ticket items. Opt for a timeless look. The last notable thing in this kitchen is the amount of storage it offers the homeowner. It’s immense! It’s got lots of cabinets, drawers, plus open shelves for books! The Hamptons style kitchen is a great style to try in case you’re tired of plain, neutral interiors. It’s a little old world but it’s fresh and sophisticated to look at. Not to mention, this style may increase the resale value of your home. If you’re planning to sell your home in the future, consider embracing this signature interior style of the million-dollar mansions in Hamptons, New York. What do you love about this kitchen? What design idea would you love to steal? Tell us in the comment section below or talk to one of our Sydney Architects.